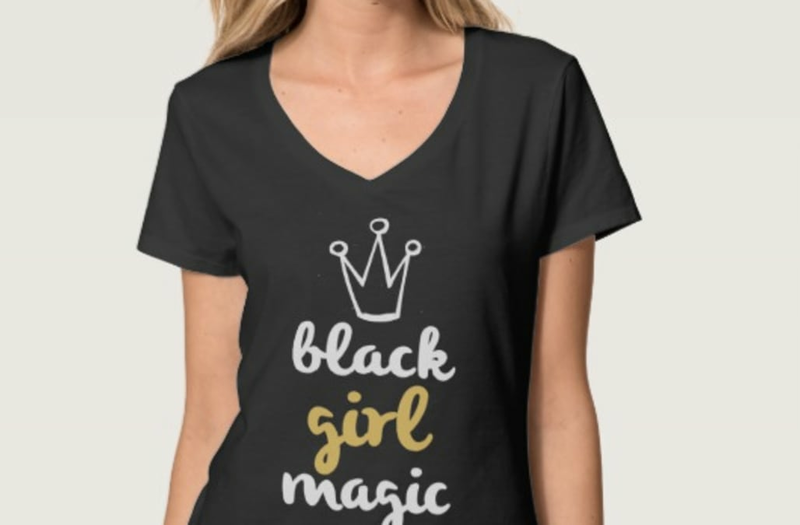 REDWOOD CITY, CA-- The hashtag 'Black Girl Magic' has made its rounds on Twitter, Facebook and Instagram. The social media movement celebrating how awesome black females are has also been turned into a fashion a statement. 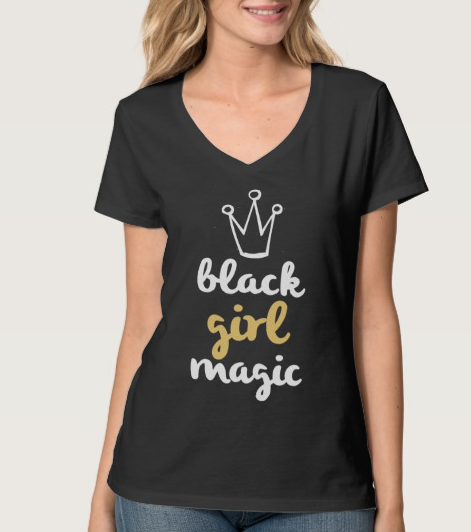 But the site Zazzle is selling all the "magic" but doesn't have one single Black girl actually modeling the shirts. Turns out this discovery had both black and white people confused on Twitter. We reached out to Zazzle and, in a statement, they claim they use default models and "it's always possible that gender, race and other attributes of the model do not match up to the specifics of the design." Uh. 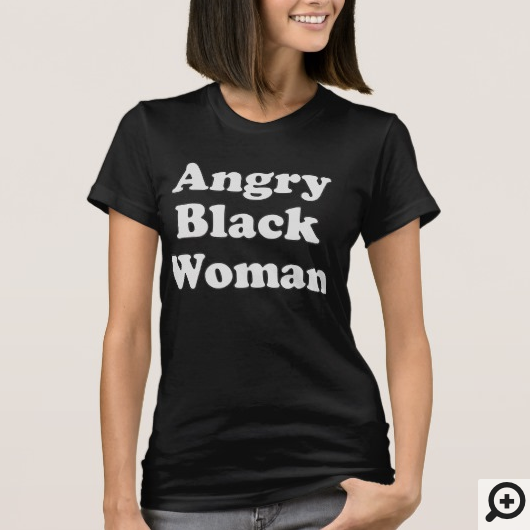 Yeah, like this model wearing "an angry black woman shirt." Maybe Zazzle needs a new "default" system because some people ain't buying this one!